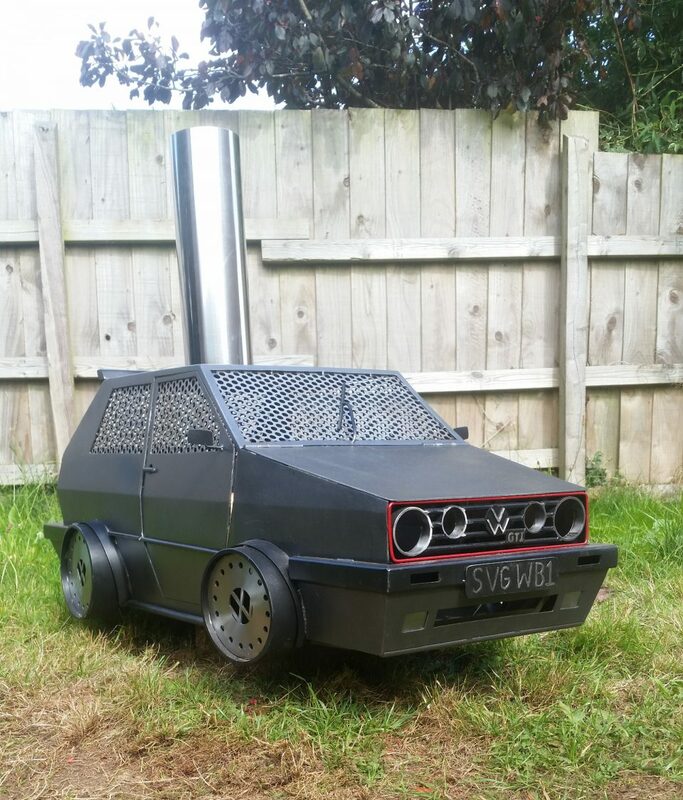 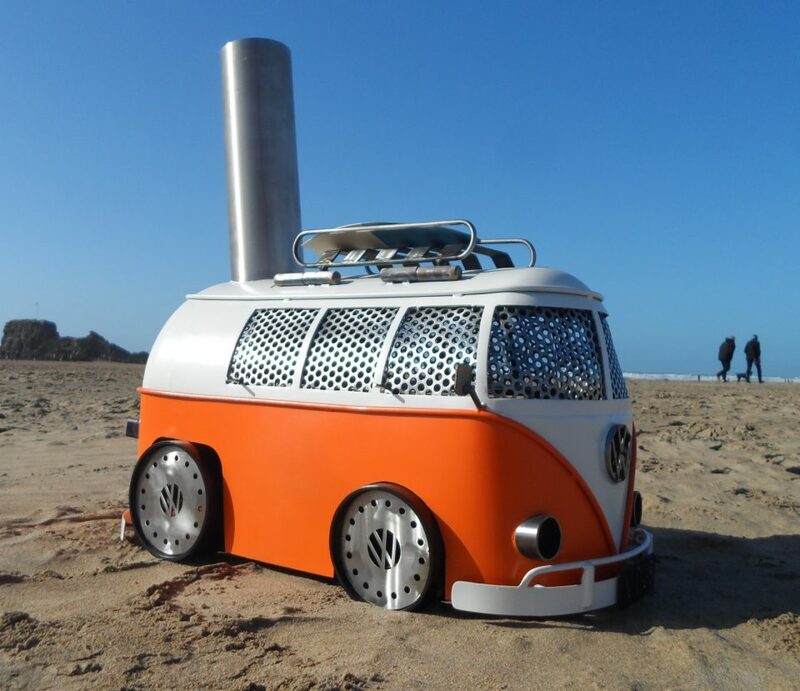 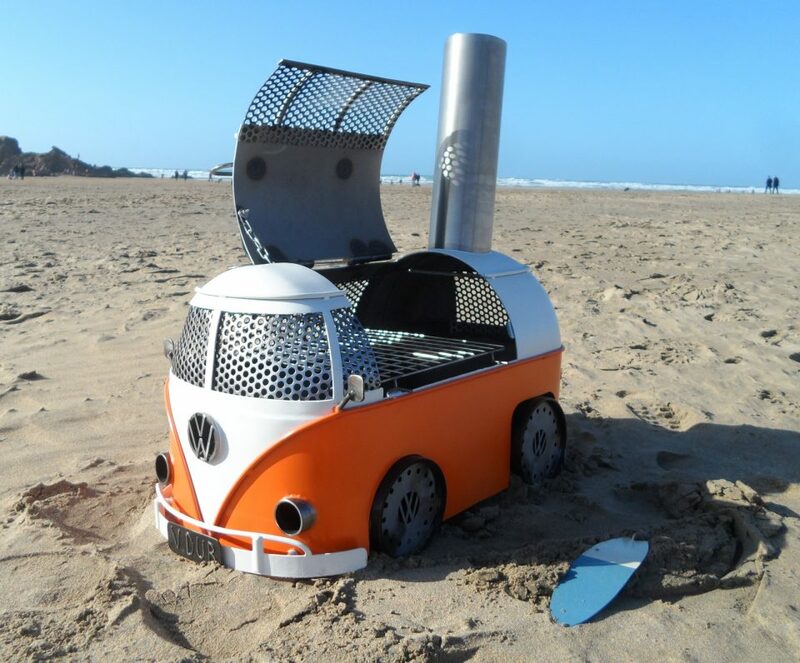 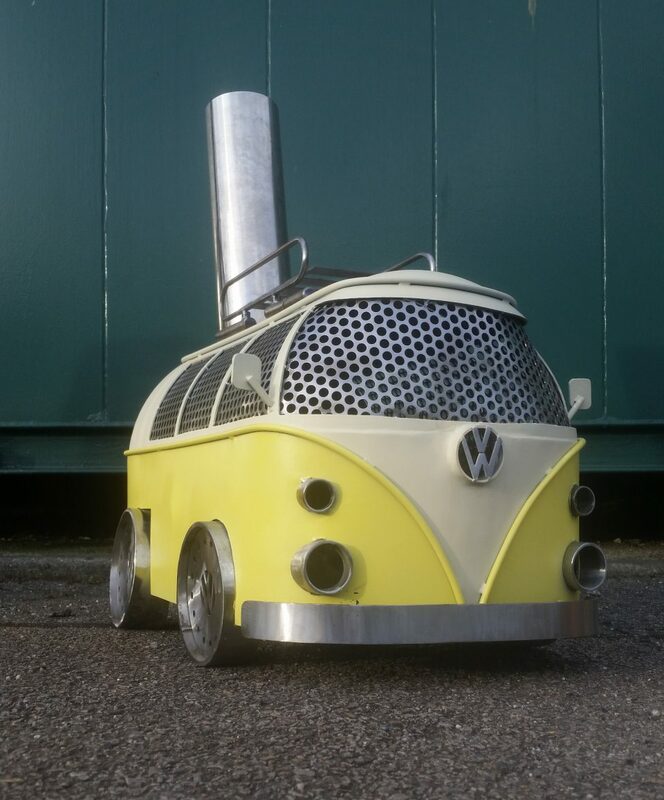 It's not everyday you see custom-welded BBQ grills and log burners shaped like Volkswagen campervans, cars, or cartoon characters. 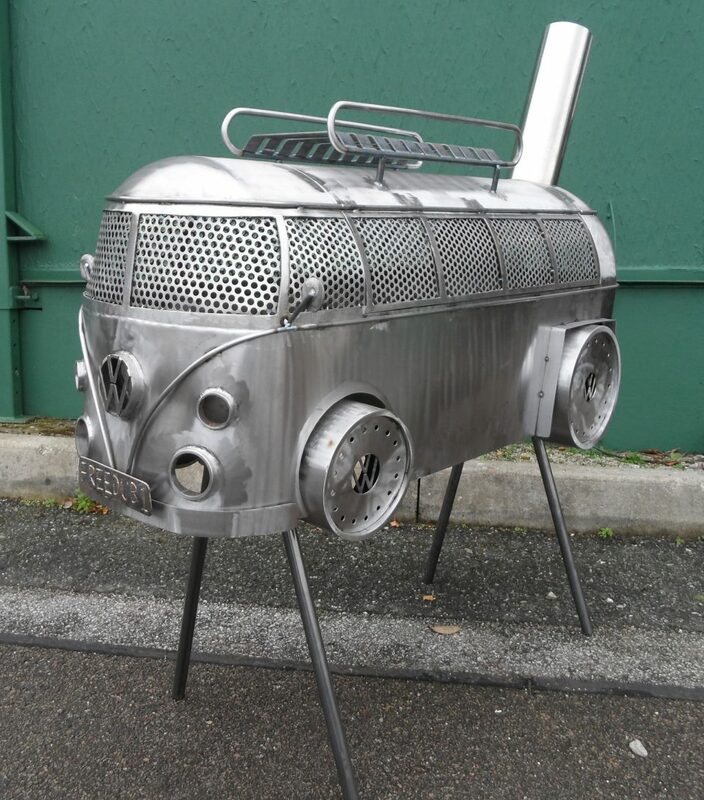 If you like all things Volkswagen, you’re going to love these grills and log burners from Metal Art & Fabrications. 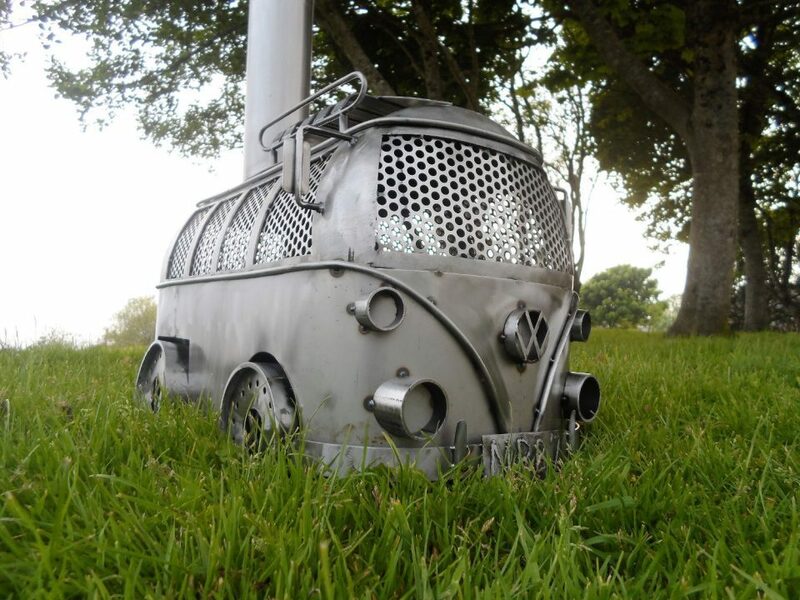 The UK-based company makes a fun variety of metal art inspired by VW campervans, cars, and popular cartoon characters. 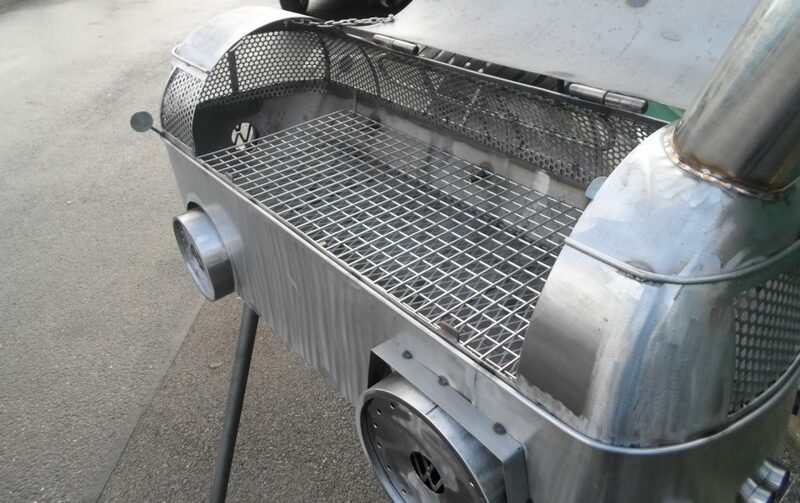 Their grills & burners are TIG welded and can be painted a variety of colors. 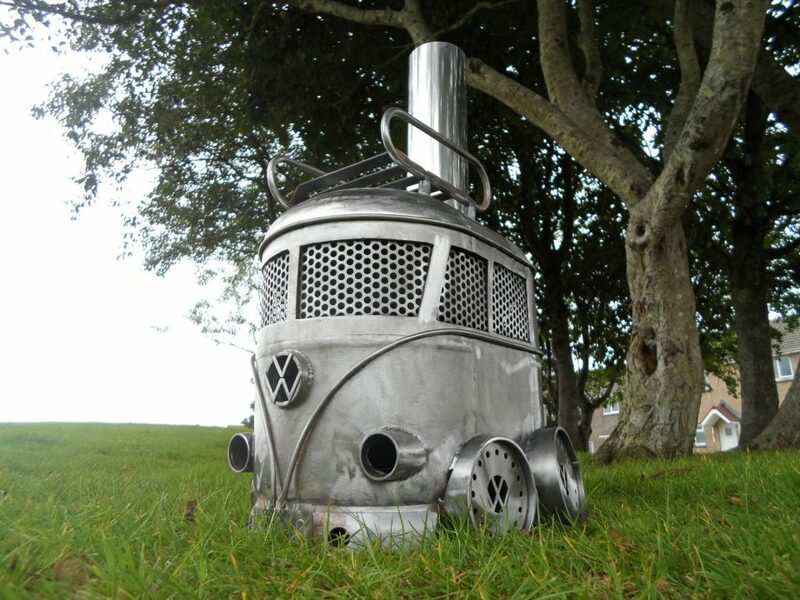 This log burner and grill comes with all the details: roof racks, front and rear bumpers, and of course, the classic VW emblem and signature headlights. 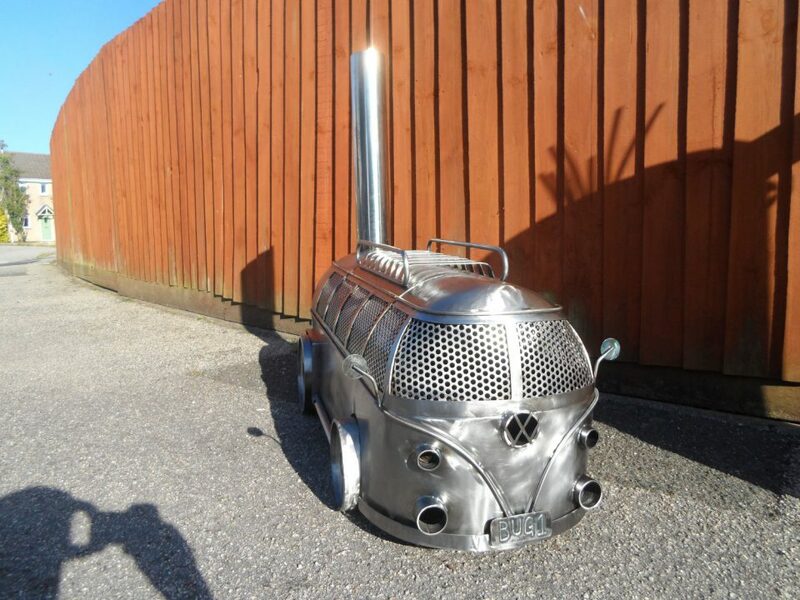 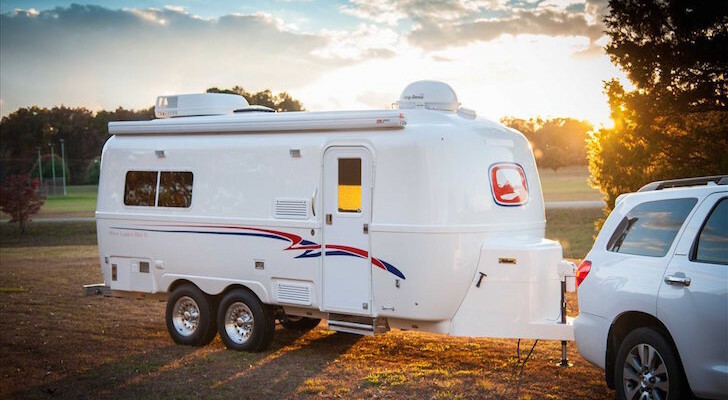 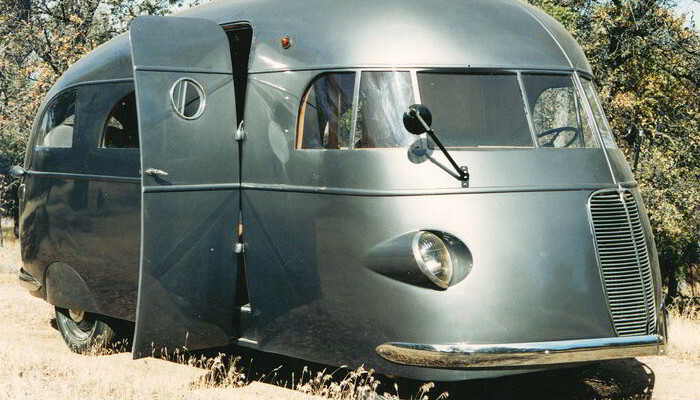 Their Large Campervan Log Burner BBQ is built on an old 47kg propane cylinder. 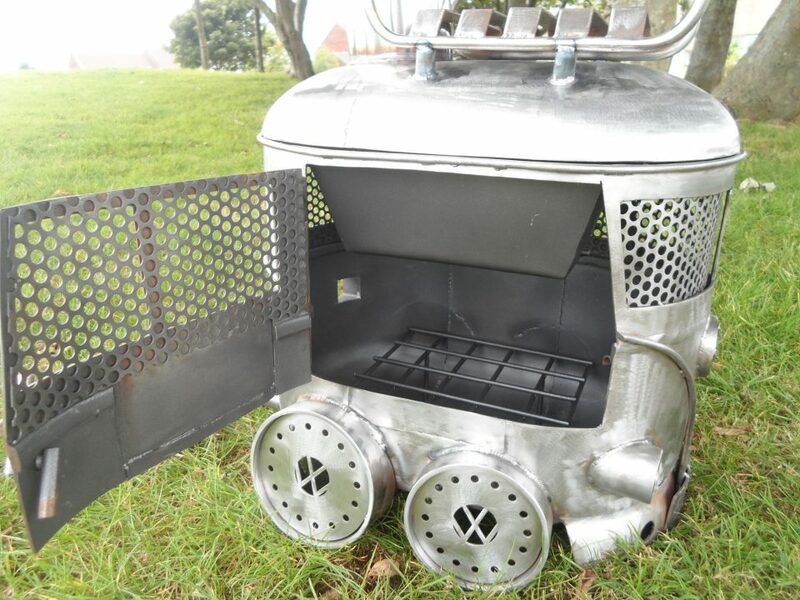 It’s welded to perfection and clear coated to withstand up to 649 degrees C (or about 1200 degrees F). 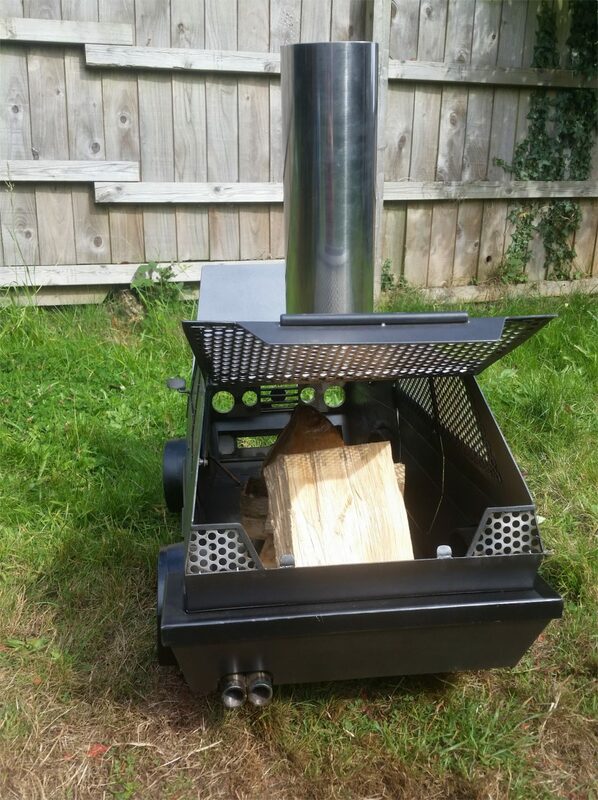 It works as both a log burner and a BBQ grill, and is based on a 13kg Butane cylinder that’s been cut in half and extended. 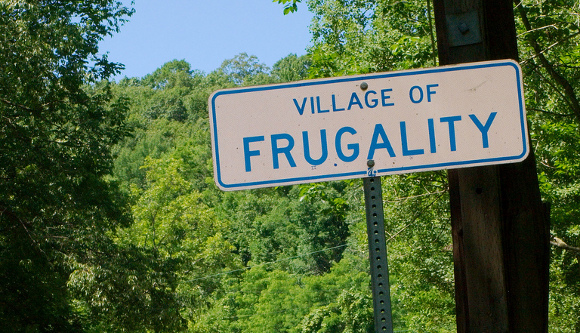 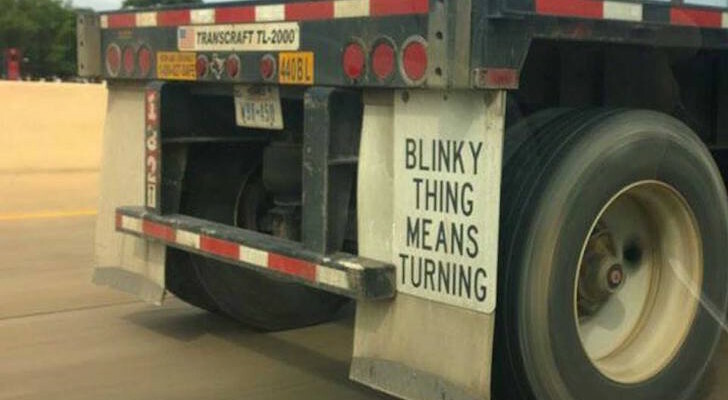 The license plate can be personalized to any name you’d like. 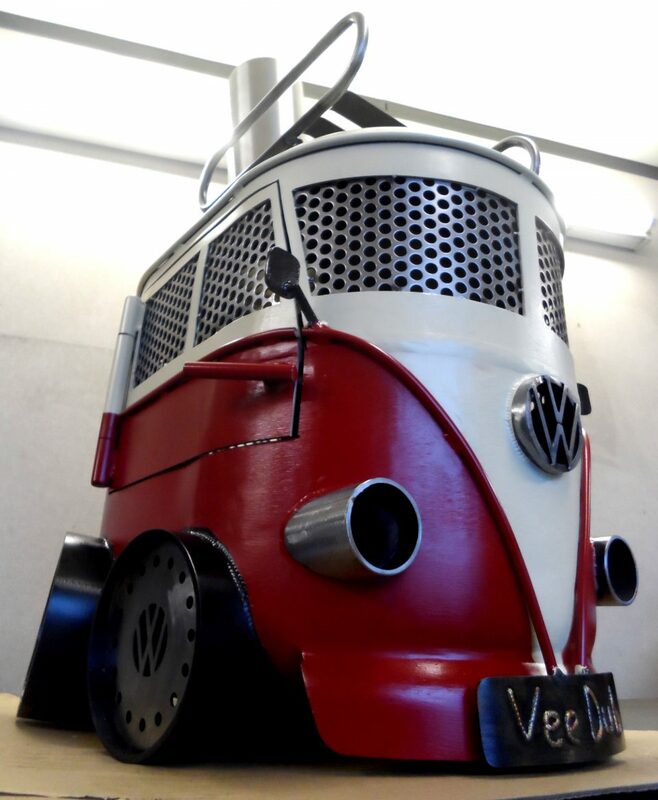 You can also request them to be painted at an additional cost. 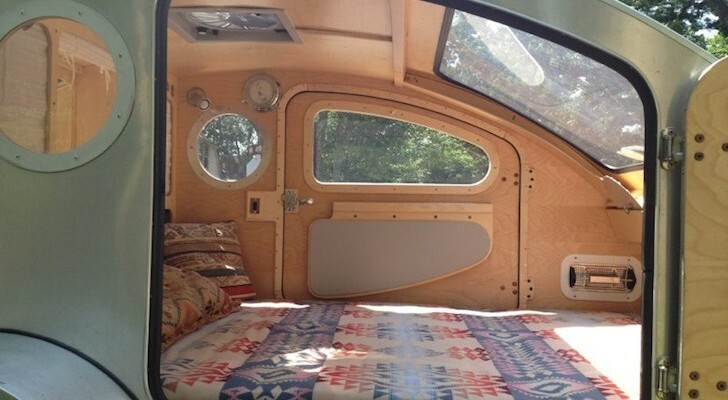 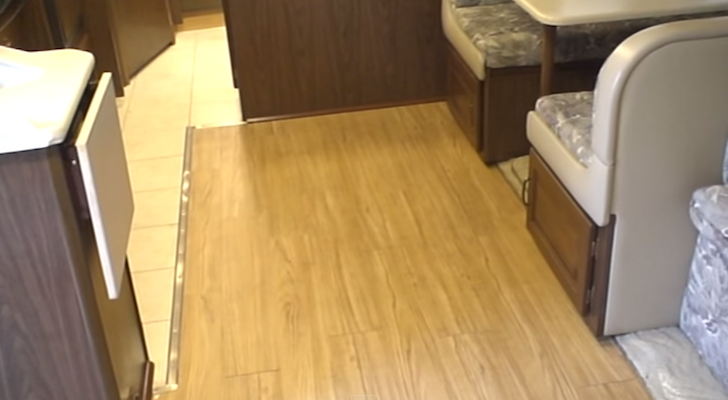 Both of the doors open, as well as the hood and trunk (which also come with stands to help keep them open). 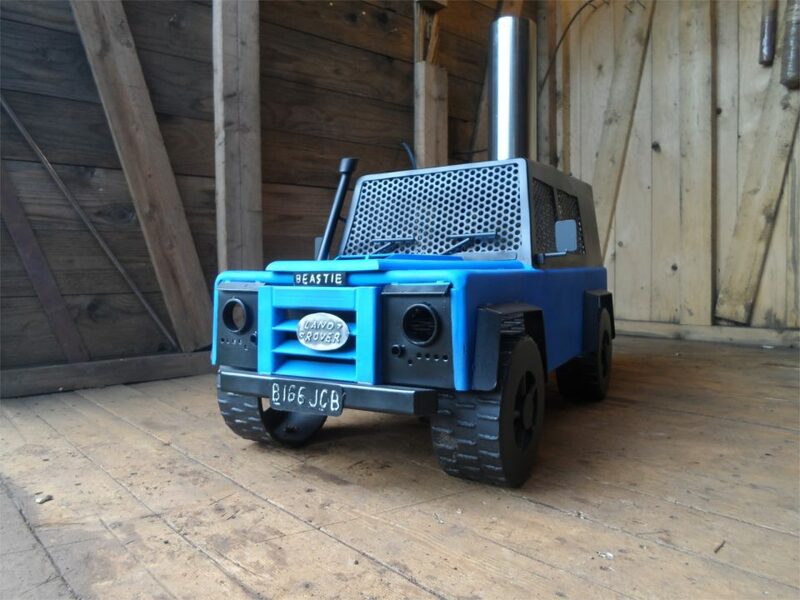 It’s detailed down to the twin exhaust pipes, a windshield wiper, and a customizable license plate. 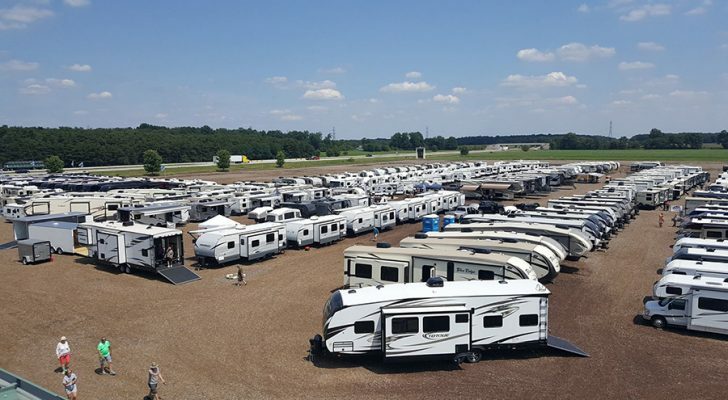 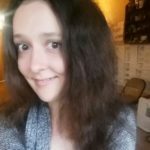 The company’s based in the UK, but they ship here to the U.S. and other countries. 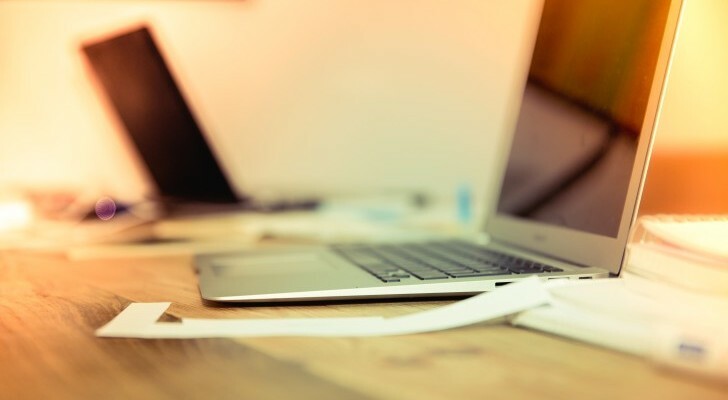 However, they do have up to a 14-week lead time on many of their products, so if you’re looking to order one as a gift, you’ll want to plan ahead. 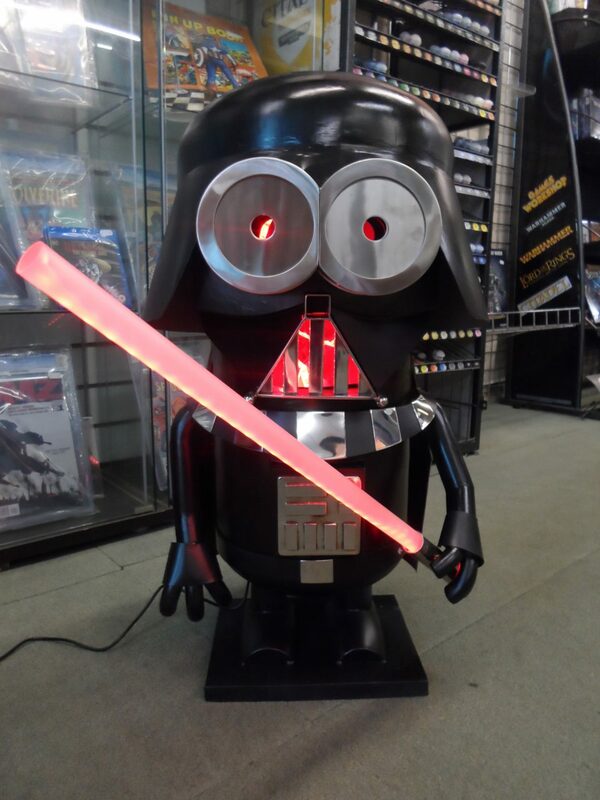 Prices vary depending on the model and customizations. 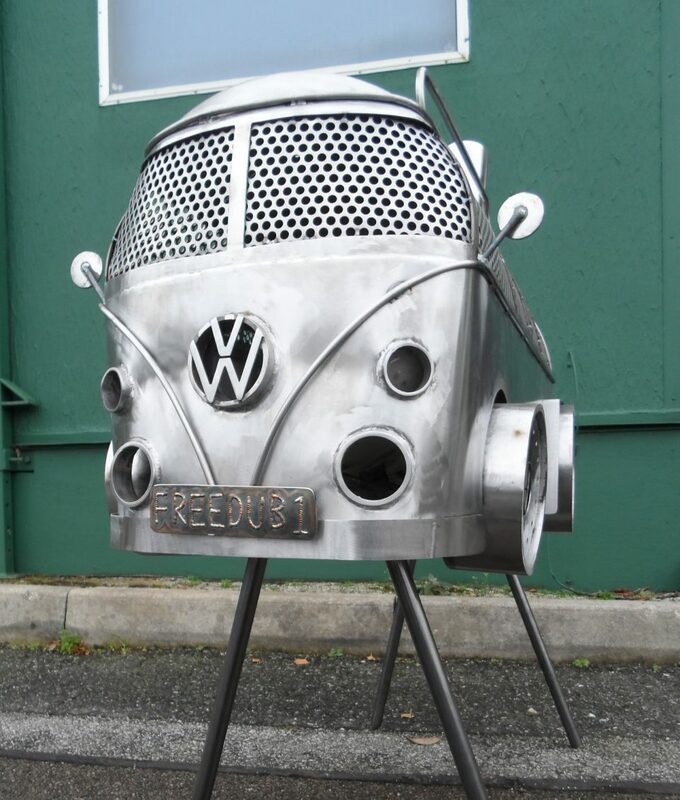 For more info and specs, check out their website Metal Art And Fabrications.